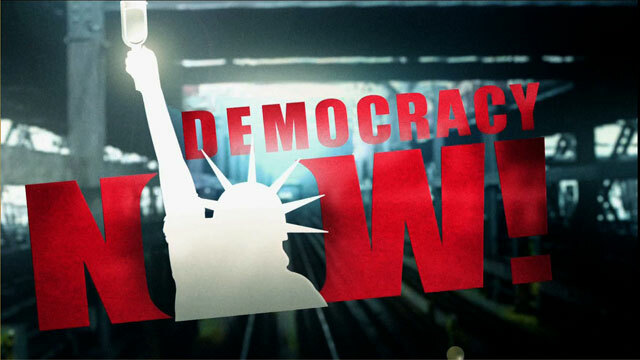 Voting Rights Decision | Democracy Now! The Supreme Court yesterday dealt a fatal blow to the Voting Rights Act. The High Court found that four Black and Latino Congressional districts in Texas and North Carolina were racially gerrymandered and therefore are unconstitutional. The decision sent shock waves through the Capital. The ruling directly affects three African American members of Congress: Democrats Sheila Jackson Lee and Eddie Bernice Johnson of Texas, Mel Watt of North Carolina, and Gene Green, a white Representative from a primarily Latino district in Texas. In a moment, we’ll be joined by Pacifica National Affairs Correspondent Larry Bensky and Penda Hair of the NAACP Legal Defense Fund, who argued the Texas case before the Supreme Court. But first, we’ll hear excerpts from a press conference yesterday by members of the Congressional Black Caucus, who gathered to express their anger and disappointment with the Supreme Court ruling. Tape of Donald Payne D-NJ of CBC and Sheila Jackson Lee, D-TX and Mel Watt D-NC whose districts were thrown out.